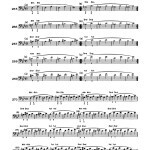 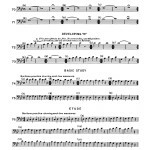 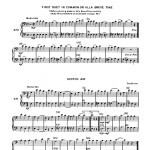 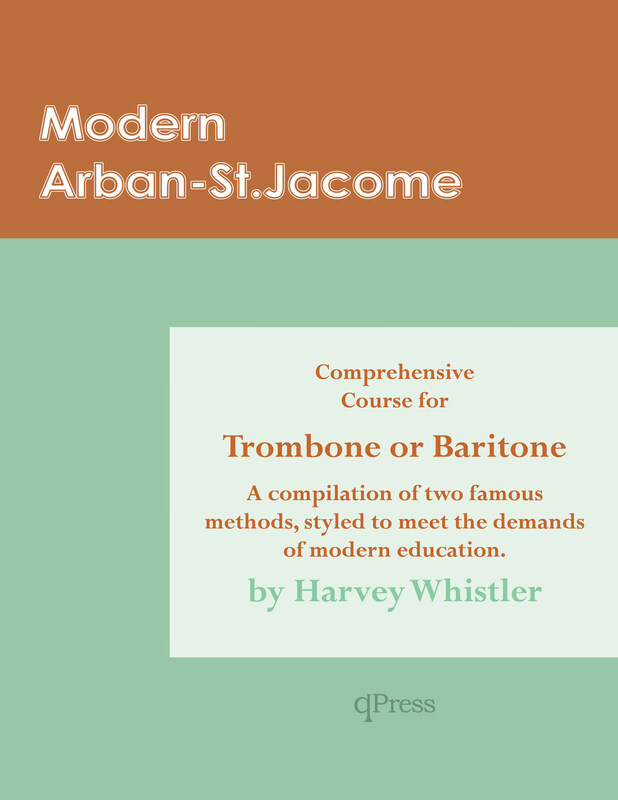 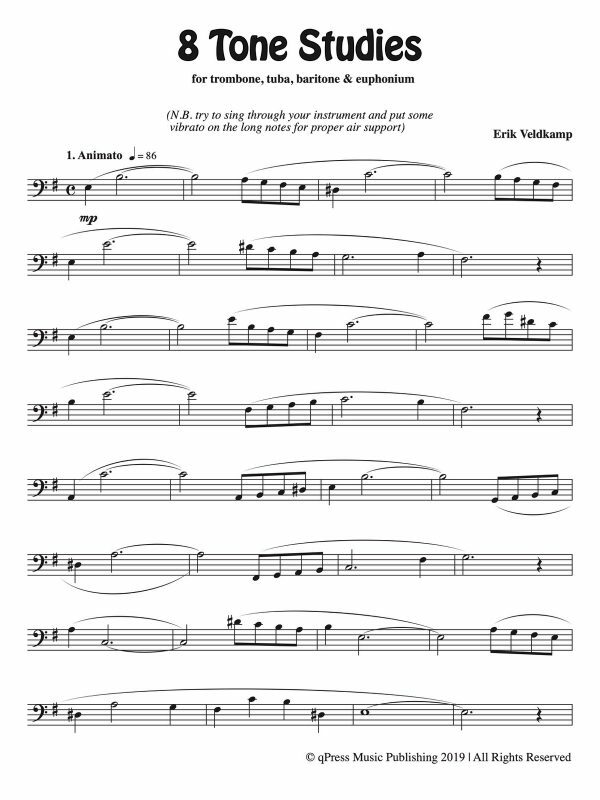 The “Modern Arban St-Jacome Comprehensive Course for Trombone or Baritone” is a compilation of two of the most famous methods for brass, re-edited and progressively graded for private instruction, and including additional material for study of melodic interpretation. 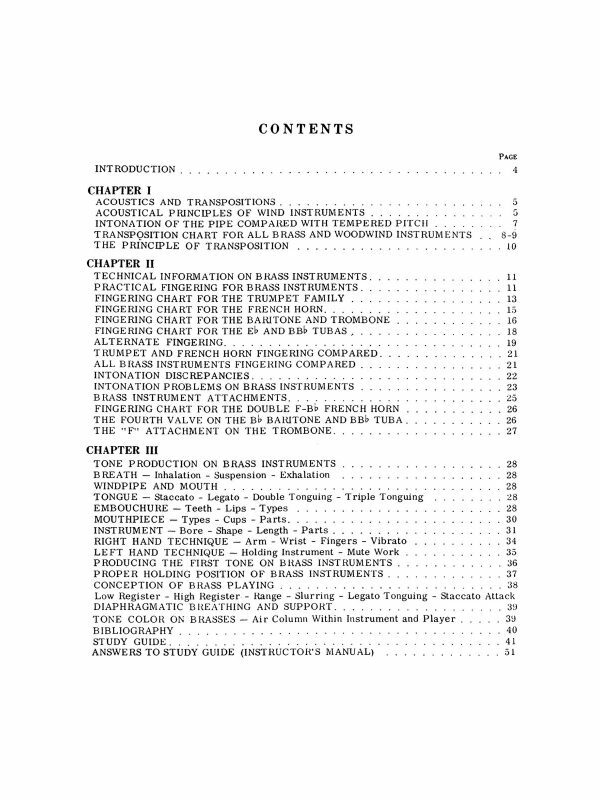 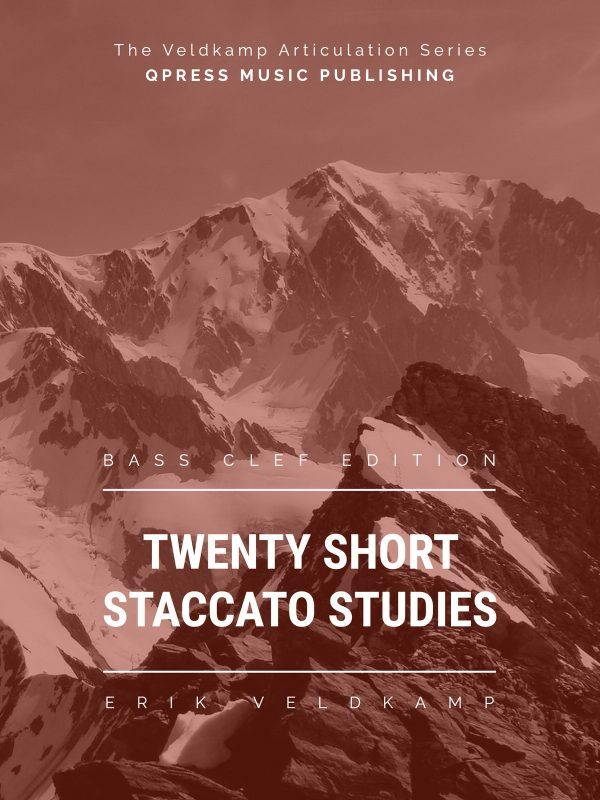 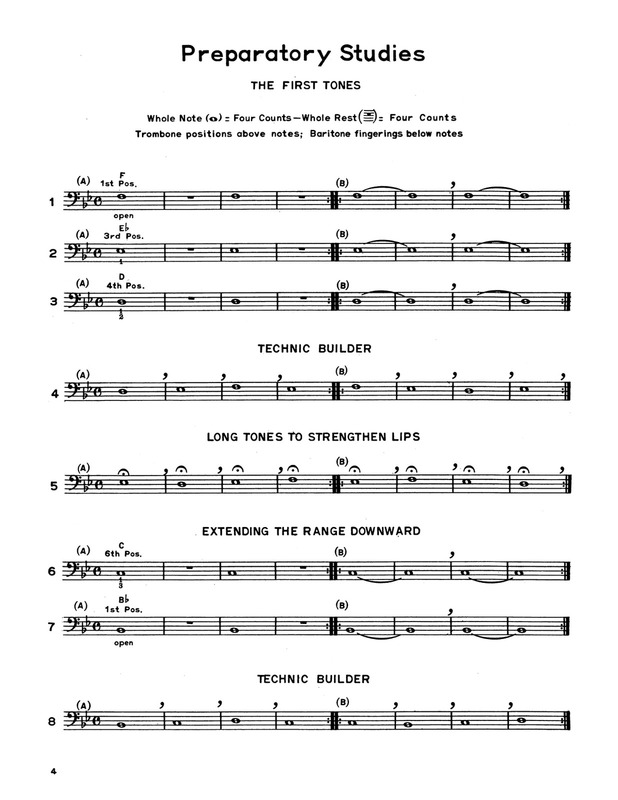 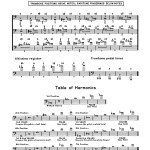 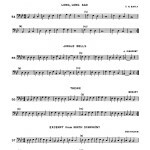 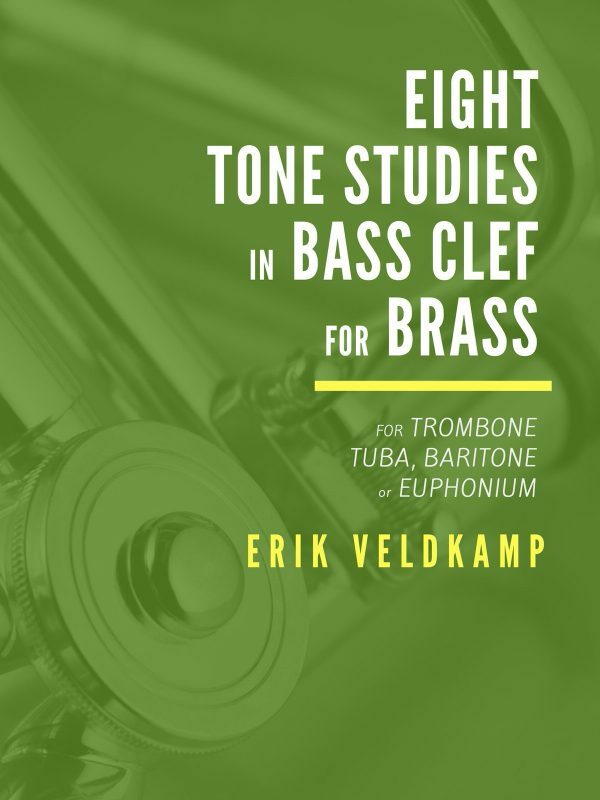 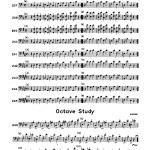 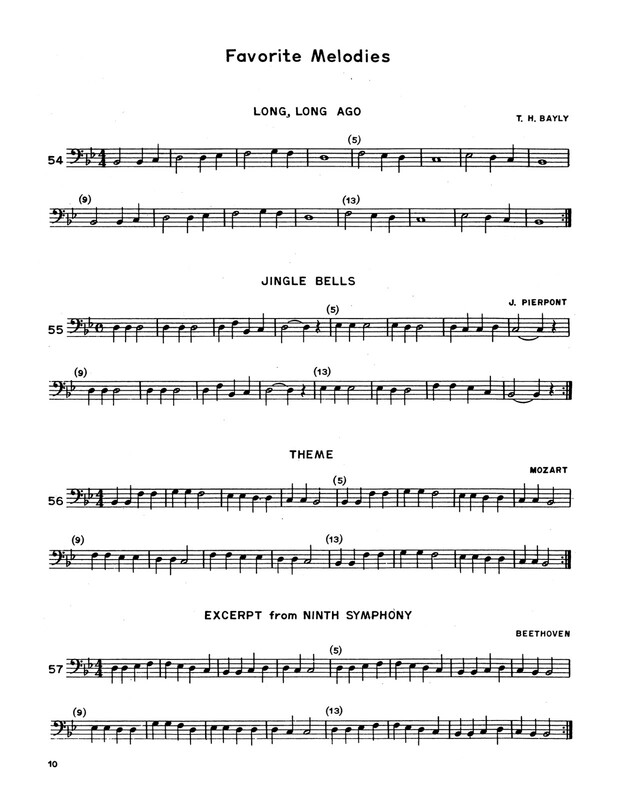 Units include: Arban Foundation Studies; Arban Lip Slurs; St. Jacome Articulation Studies; Arban Interval Exercises; St. Jacome Complete Table of Trills; and much more. 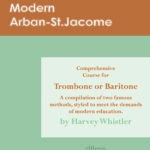 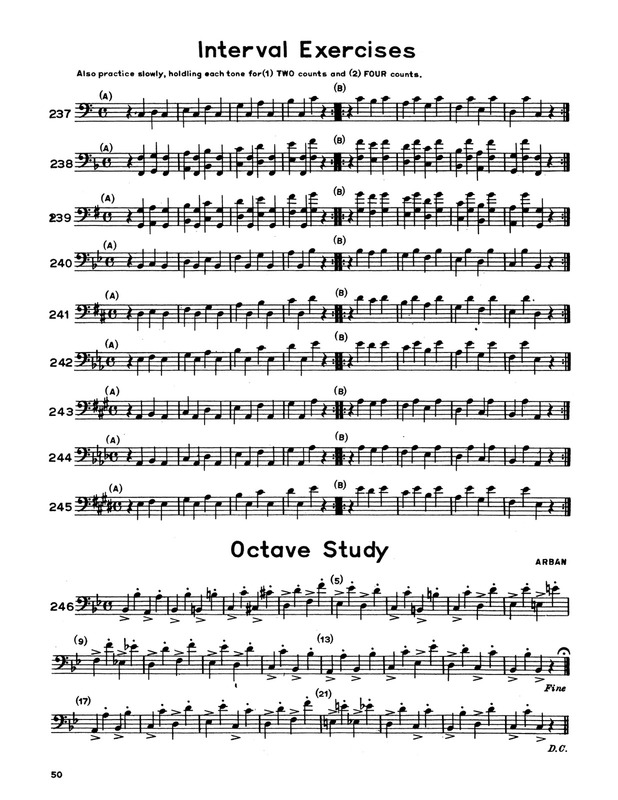 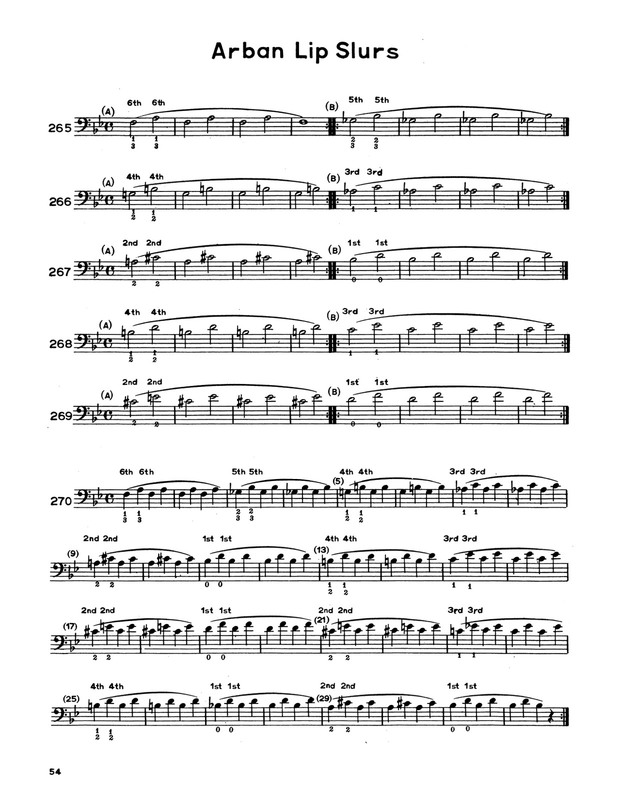 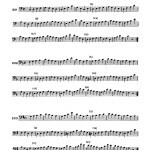 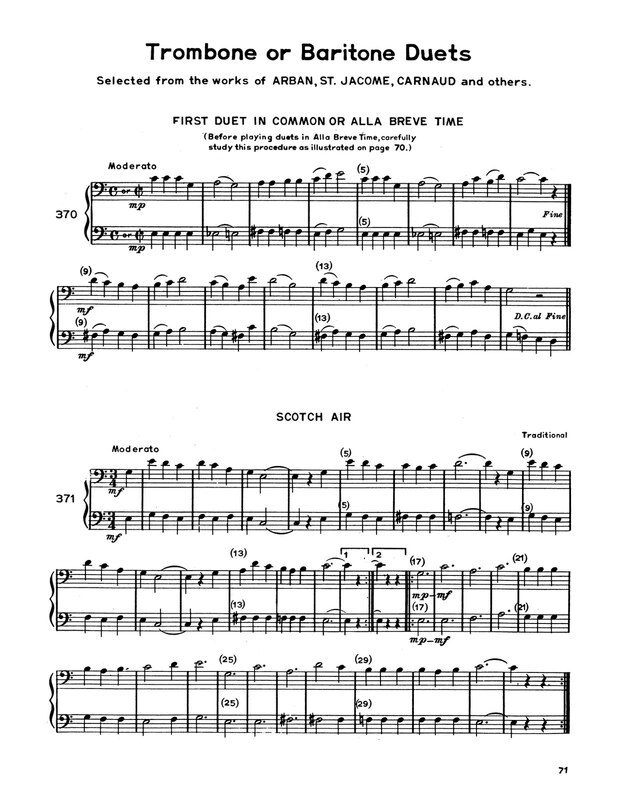 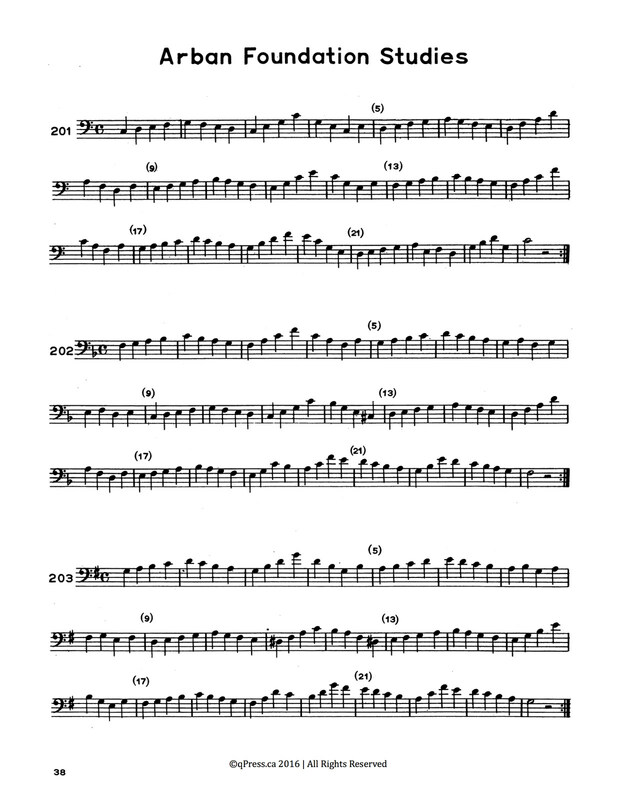 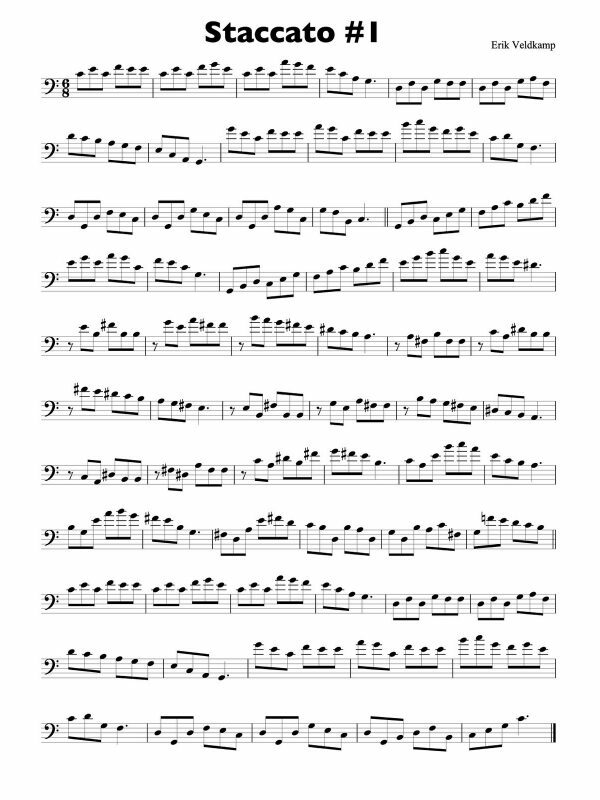 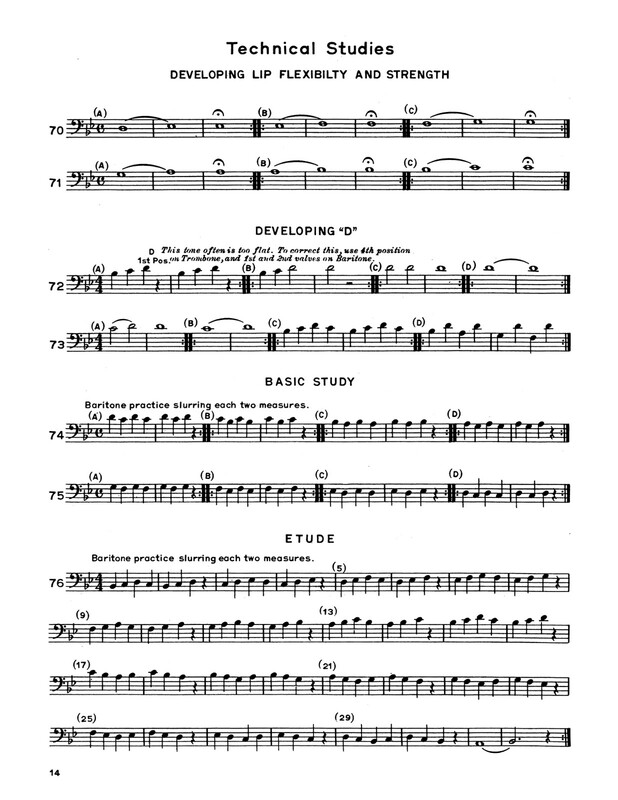 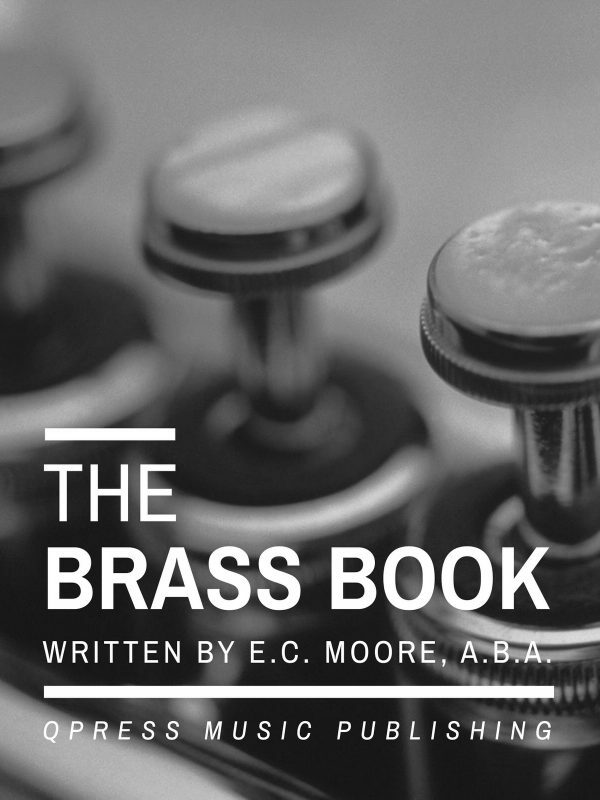 The Arban and Saint-Jacome methods in their original versions advance in strides far too rapid for most students, and is also not graded progressively (the first pages are far too difficult for beginners, for instance). 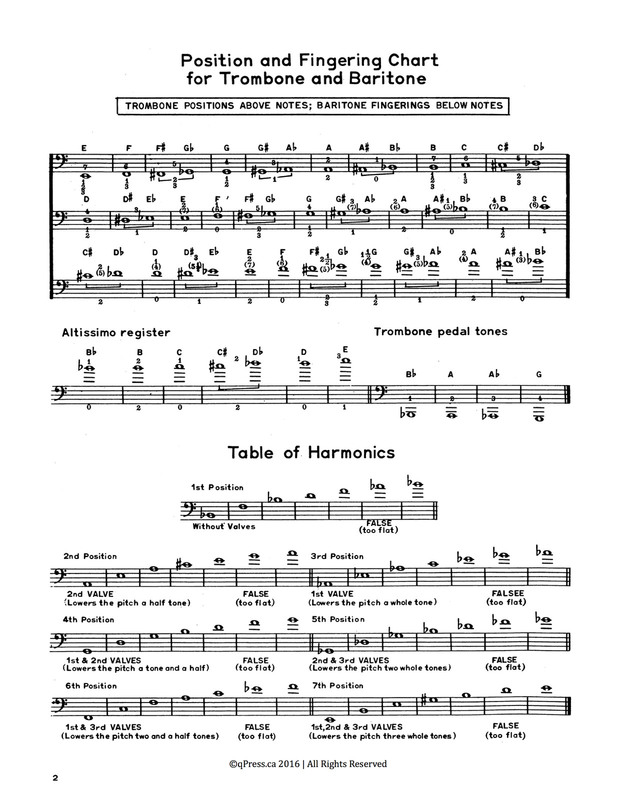 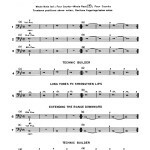 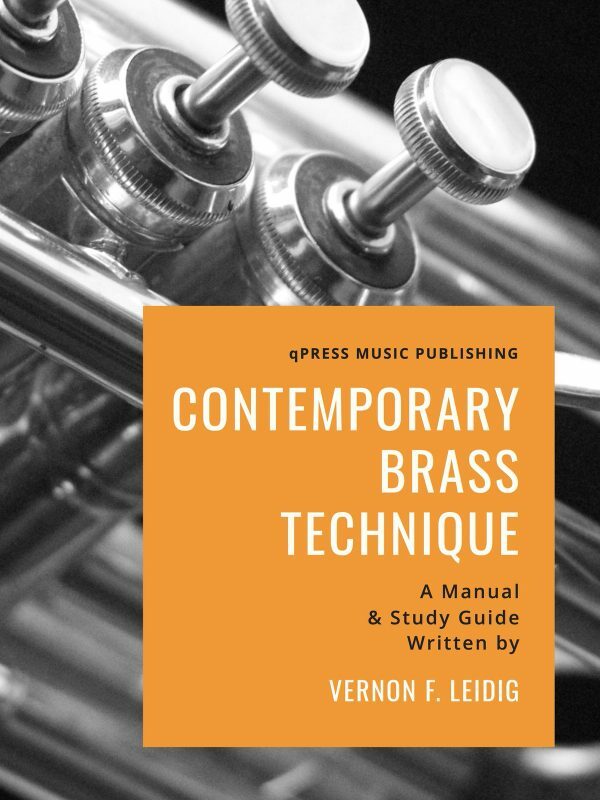 This book, instead, works progressively through material with the addition of melodic material in the form of well-known melodies, which is so necessary in sustaining students interest while developing the mechanical aspects of musical performance, and is hardly present in the original books. 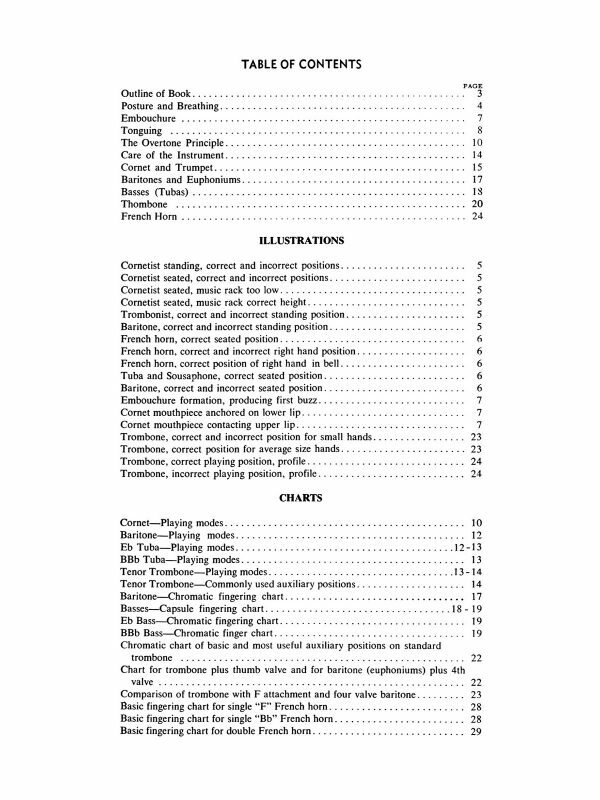 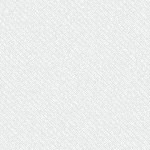 Please look at a wide variety of samples to the left then grab an immediate PDF download above.